I hope you have enjoyed the Series 1 of the Kolkata Series that I had posted. It is time for the Series 2 of the beautiful Kolkata and it’s another five must visit places. I’ll take you on a joy ride in the next five beautiful places in the City of Joy. As I had mentioned in my earlier post being my roots planted in the city of Kolkata I wanted to share the beautiful places of interest in the beautiful city. So sit back and enjoy this joyride to the next set of places of interest in Kolkata. 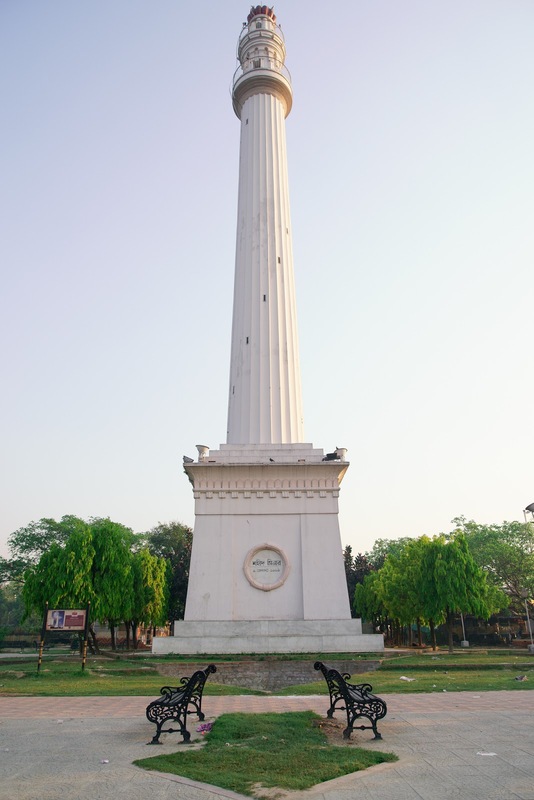 Shahid Minar: This is monument in Kolkata that was erected in 1828 in memory of Major-general Sir David Ochterlony who was a commander in the British East India Company. It was earlier known as Ochterlony Monument. This monument was erected as a part of commemorating two incidents – one was Sir David Ochterlony’s successful defense of Delhi in 1804 against the Marathas and second one was the victory of the British army against the Gurkhas during the Anglo-Nepalese War. Even though the tower gives you a bird’s eye view of the city of Kolkata it is not freely accessible to general public. If one wishes to climb the tower it is mandatory to submit address and photo ID proof at the Lalbazar Police Headquarters because a tourist jumped off the lower balcony of the monument in 1997. Victoria Memorial: It is a large marble building constructed in the city between 1906 and 1921 in memory of Queen Victoria. The architecture of the building was done by William Emerson. It is now converted to a tourist destination in the city and a museum. The memorial is situated near Jawaharlal Nehru Road. 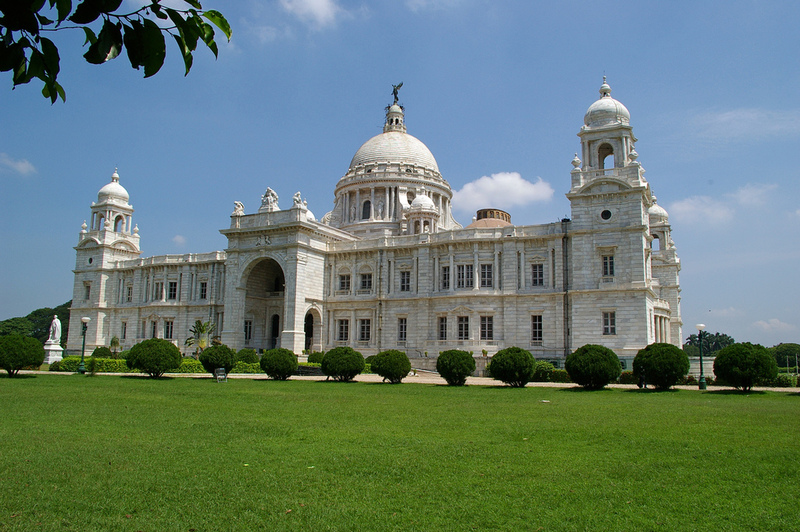 Victoria Memorial is one of the popular places of interest in Kolkata and is open for public every day from 10 AM. You need to buy ticket at the entrance for getting entry to the premises. 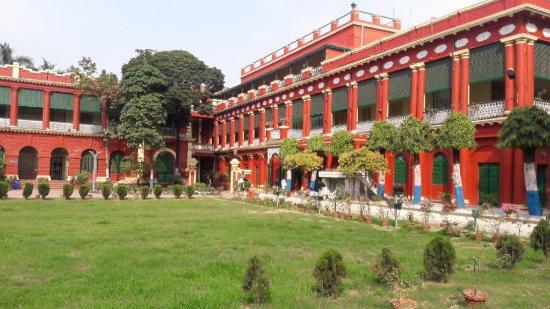 Jorasanko Thakur Bari: The Jorasanko Thakur Bari is the ancestral home of the famous Tagore family. 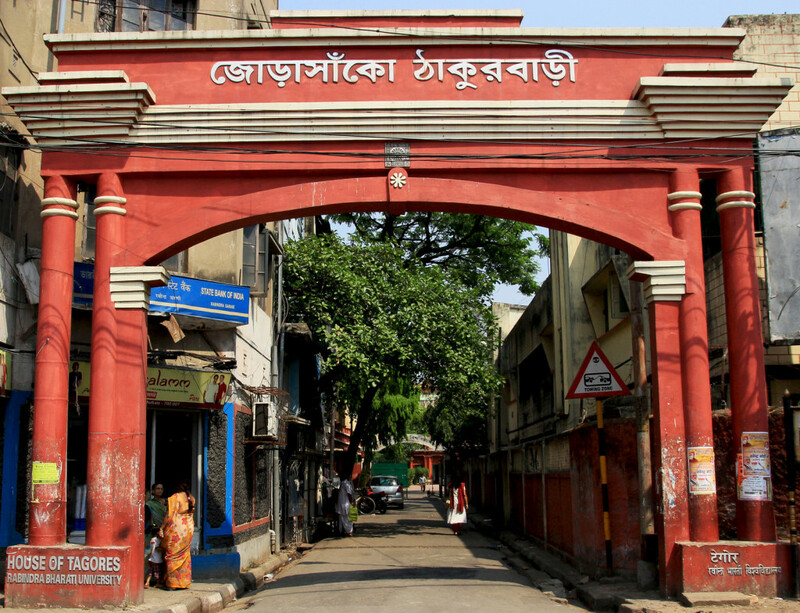 At present the Jorasanko Thakur Bari is located on the Rabindra Bharati University campus. This house is the birth place of the famous Bengali poet and first non-European Nobel laureate Rabindranath Tagore. The house is currently restored as a museum to reflect the old times when the Tagore’s were living there. The museum is open for public on Tuesday to Sunday from 10.30 AM to 4.30 PM. The museum is closed on Monday. Kolkata Metro Rail: One of the most visited places or you can call it a ride in the city is Kolkata Metro Rail. It has become the 17th zone of the Indian Railways network system that is operating under the Ministry of Railways, Govt. of India. The network currently operates from Noapara to Kavi Subhash with 27.2 km range and others lines are getting constructed at different phases. Kolkata Metro Rail is the first metro rail in India started its commercial services from the year 1984. 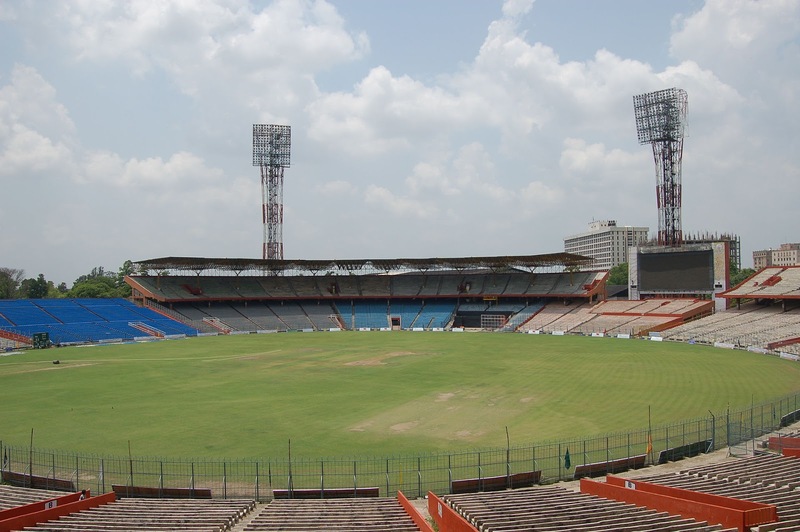 Eden Gardens Cricket Stadium: The largest cricket stadium in India and second-largest in the world, Eden Gardens, is the paradise not only for the cricket lovers watching the game here but also for the cricket players across the world. Eden Gardens Cricket Stadium was established in 1864 and is one of the beautiful attractions when you are visiting Kolkata. Some of the great cricket records are being made at this ground. Here I’ll conclude Series 2 of the Kolkata journey. I hope you will like this and the post would be able to add some value to your journey list. I’ll be back again with the third post in the series soon. Keep reading!! 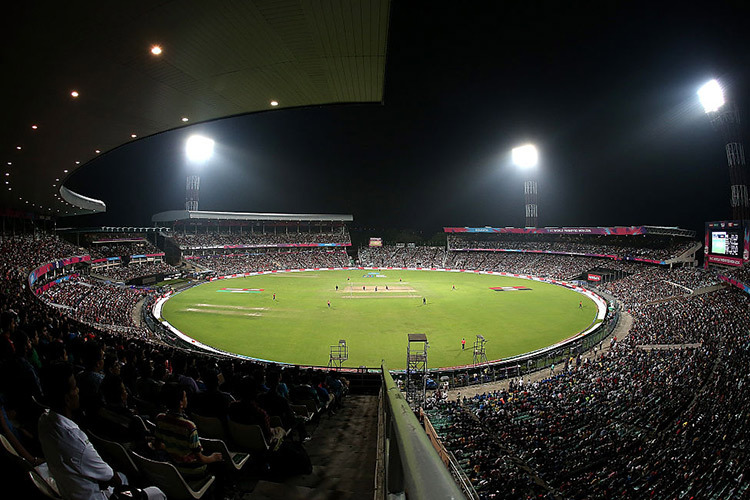 Eden Gardens is an iconic cricket stadium in India (and international cricket more broadly) because it brings together three key attributes that makes cricket at Eden Gardens a stand out experience for players, in-stadia fans, and the television audience. All in all, if you are in Kolkata and India is playing at Eden, don't miss the experience even if you don't care for cricket. Very true… It's a great feeling to watch a cricket match in this iconic stadium. I watched two matches in Eden… The environment is electrifying! !